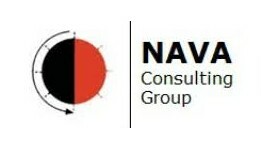 NAVA also sells several African products in the U.S., and creates products here for their African clients. “[Karen] is very knowledgeable about government applications and provides great feedback to improve responses,” says Wangila. NAVA Consulting is the 2018 SCORE Award winner for Outstanding Encore Entrepreneur, presented by Trend Micro.